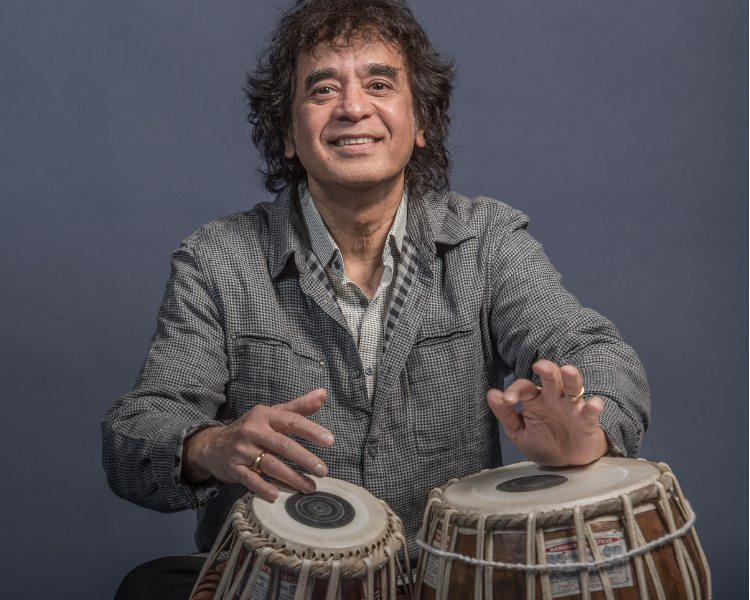 Zakir Hussain’s Masters of Percussion has grown out of Zakir’s duet tours with his late father, the legendary Ustad Allarakha. They began their biennial appearances in 1996 to provide a platform for rarely heard rhythm traditions from India. Over time, the ensemble has expanded to include great drummers and percussionists from many world traditions.